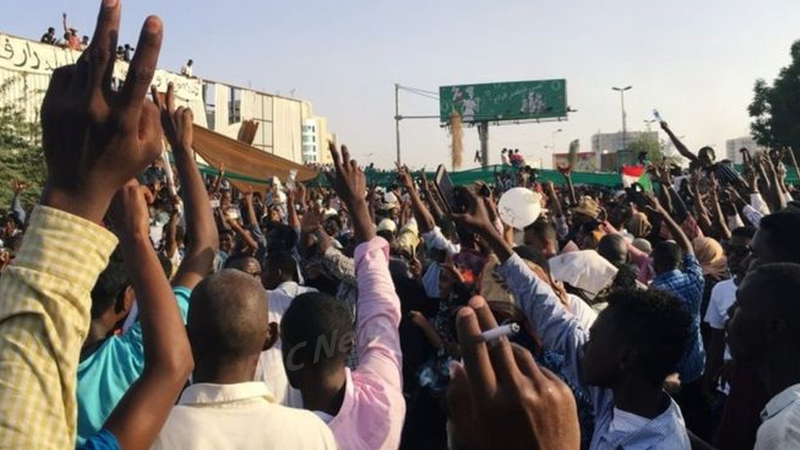 Thousands are staging a sit-in outside a compound in the capital, where the president has his residence. Security forces fired tear gas at protesters in the early hours today and there have also been reports of heavy gunfire. Seven protesters have been killed since Saturday.